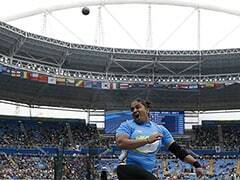 Neeraj Chopra was India's flag-bearer at the opening ceremony of the recently-concluded Asian Games 2018. Asian Games gold medallists Neeraj Chopra and Amit Panghal, in an interaction with NDTV at the Yuva Conclave talked about their sporting journeys and life beyond. Actor and a sports team owner Abhishek Bachchan, who was also one of the panelists, revealed that Bollywood star Katrina Kaif is a huge fan of the javelin thrower. Bachchan then went on to ask if Neeraj Chopra would like to join the movies but the sports star politely refused. "I am a big zero in acting, please let me stick to sports", Neeraj said. 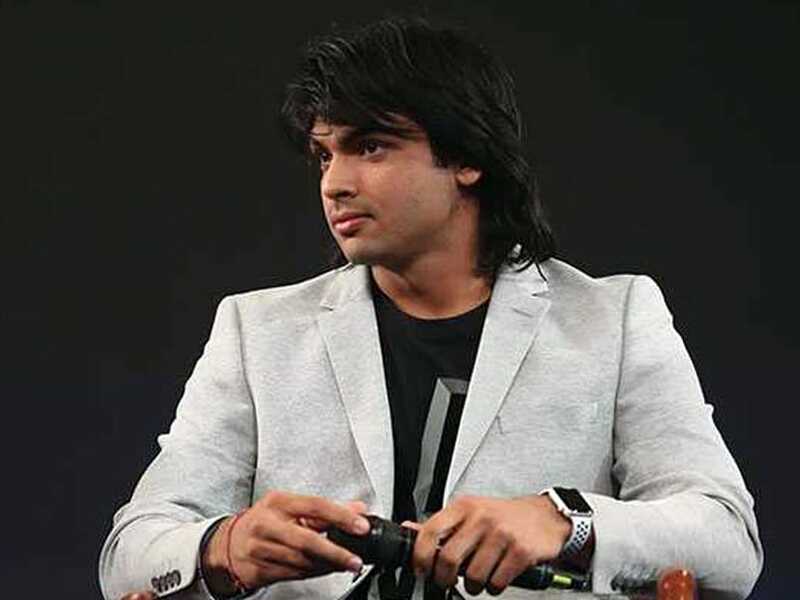 Neeraj Chopra also revealed that he has received a lot of support from friends and family over the years. Talking about how he got into sports, Neeraj said, "I gained a lot of weight when I was young. My uncle suggested I should join a gym. And that's how I met javelin throwers. They appreciated my first throw and I started training with them. 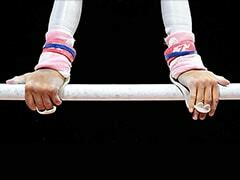 It wasn't easy in the beginning but then I started winning medals". Abhishek Bachchan, who is a die-hard sports fan, said that our players have a lot of talent and if the best kind of infrastructure is provided, India would be an unstoppable force.